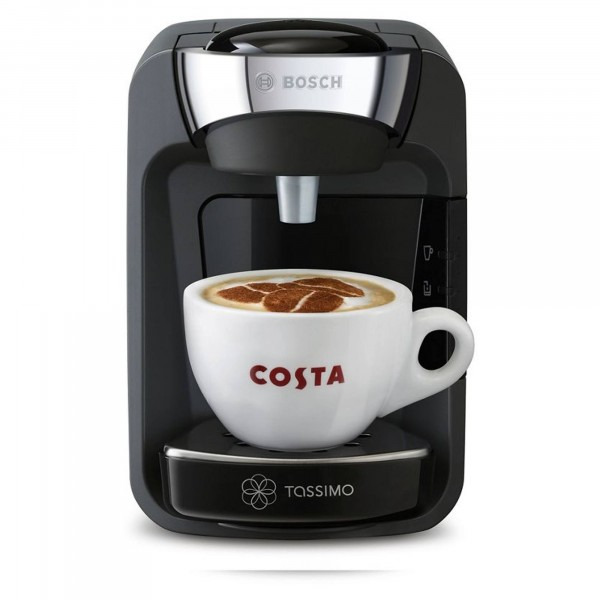 When you need your favourite drinks in a hurry the Tassimo Suny delivers every time. 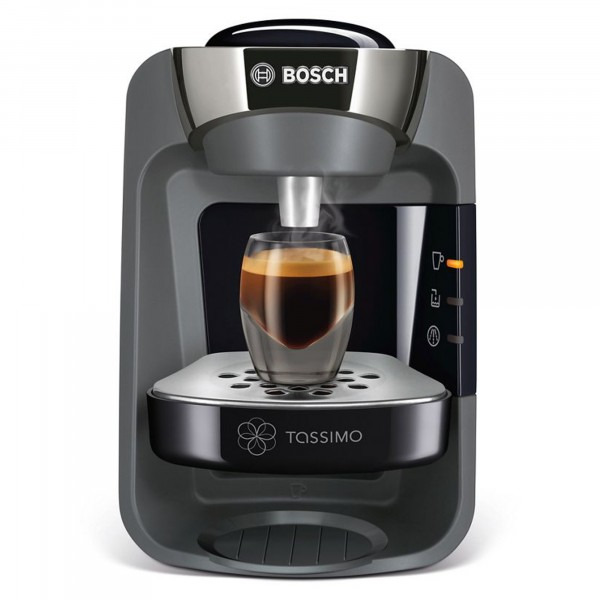 Just pop in a T-Disc, press with your cup against the smart start button, then watch the Tasimo suny create coffees, teas, chocolates and more in minutes. 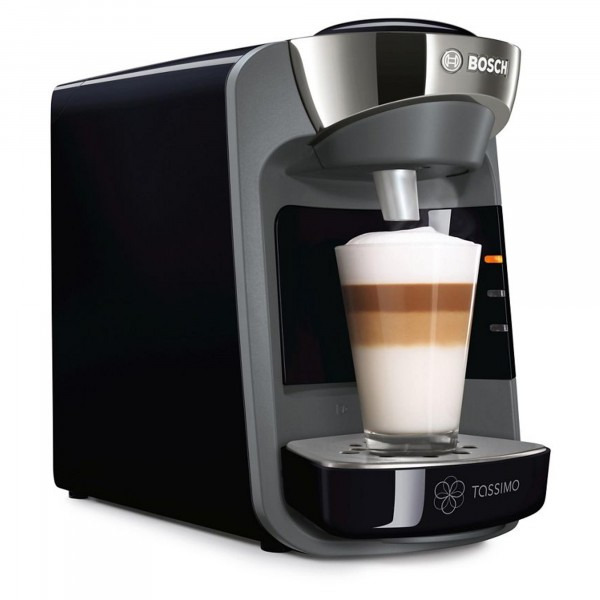 With its sleek design and compact dimensions, the Tassimo suny fits stylishly into any home, and creates delicious drinks for you and your guests in no time at all.